WHY CAN’T BIOWARE OR EA PUT TOGETHER A TUTORIAL? I’ve made my point. It’s over 24 hours after the account migration started. Look at some of the big threads on Stratics at the issues people are having, and go through and make a proper tutorial. 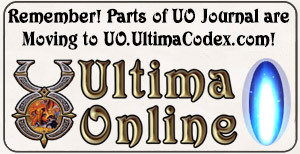 Do not rely on fansites for tutorials – you need a tutorial covering account linking, what it means, what the various terms mean such as Master Mythic Account, EA Account, etc., and that tutorial needs to be front and center on UOHerald.com. It’s important because such a tutorial carries far more weight with people who don’t follow fansites. Links to fansites don’t cut it when it’s something that affects every single UO player. Many players are going to look to UOHerald.com FIRST! 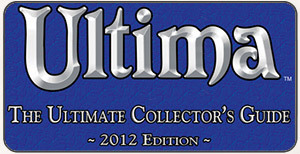 I understand that this was not the doing of the UO, Dark Age of Camelot, or Warhammer: Age of Reckoning teams since all three games were upgraded at the same time, but somebody above those teams needs to take some responsibility and put out a tutorial and revise the wording of the website because there are a lot of UO, Dark Age of Camelot, and Warhammer players very unhappy and very confused. And please do something about the game codes store, seriously, it seems like half of the in-game problems are related to it.